The name Condos is synonymous with the word blacksmith. Since 1976, the Condos family have crafted hand-made furniture in their Sydney workshop. Harrison and Nicholas’ passion for design, detail, and architecture, drove them to grow their father’s company, Tecno Furniture, with an export arm; Harbour Outdoor. The intricate details of metalwork and craftsmanship has been carefully passed down from one generation to the next. 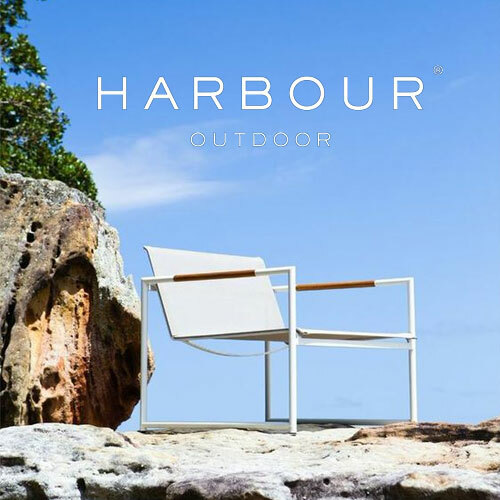 Harbour focuses on creating outdoor furniture of unique design, incredible durability, and a deep sense of culture derived from the harsh climates that Australians call home. We invite you to share in this legacy, and take a step outside, to enjoy the great outdoors with us.